Charter schools began on the fringe of the public school landscape. As enrollment grows and charters serve more and more students in many cities, the ways students and families navigate all public schools is also changing. This requires new thinking by education stakeholders. Some authorizers are leading the way, developing innovative solutions to provide equitable access to great public schools for all kids. We can learn from them. This report describes how authorizers in two cities with significant charter enrollment tackle—together with other change agents—the challenges of transportation, enrollment, equity, accountability, and communication. 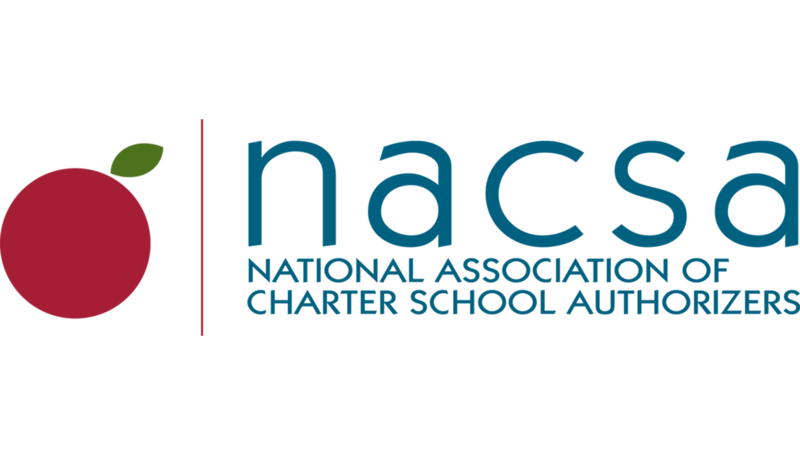 Learn how these leaders are finding new ways to address emerging challenges that affect all public schools.